Clicktale, an enterprise experience management platform, has won Adobe Marketing Cloud’s Innovation Partner of the Year award. The company has been working with Adobe Marketing Cloud since 2009 and is integrated with Adobe tools such as Analytics and Target to provide its customers with deep data analysis on their digital properties. Clicktale’s recent customer success stories play a large part in its recognition as partner of the year. Among the customers sharing their stories is Canadian telecom giant TELUS. Walmart, Bank of Montreal and Adobe.com itself are amongst the other high-profile Clicktale customers. Clicktale and Adobe also announced that Clicktale has just been selected as a Premier Tier partner, giving the company the opportunity to work more closely with Adobe in the future. Clicktale was the only company in its vertical to be chosen as a premier partner. “Adobe is such a strategic partner for us, so we decided to go all in and make the investment,” said Schwartz of the paid program. 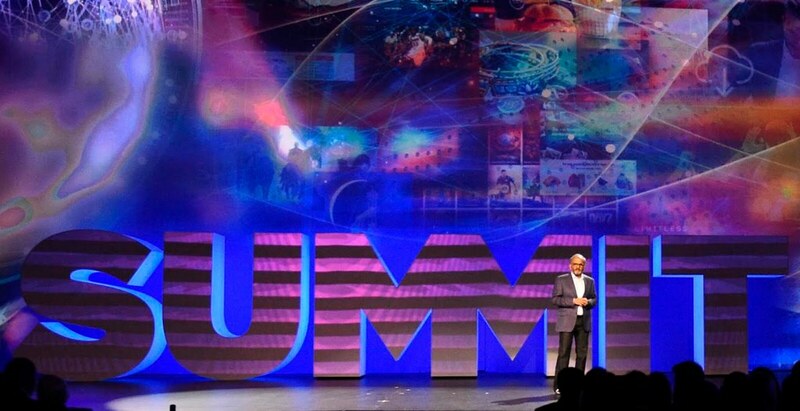 At the summit Adobe announced that its global partner programs now include over 3,000 agencies, system integrators and technology partners as well as hundreds of thousands of developers.